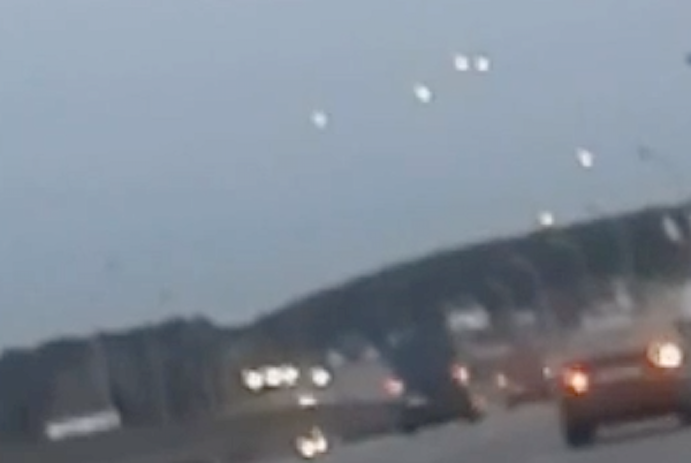 UFO SIGHTINGS DAILY: Fleet of UFO Over Eastern Europe On May 24, 2016, Video, UFO Sighting News. 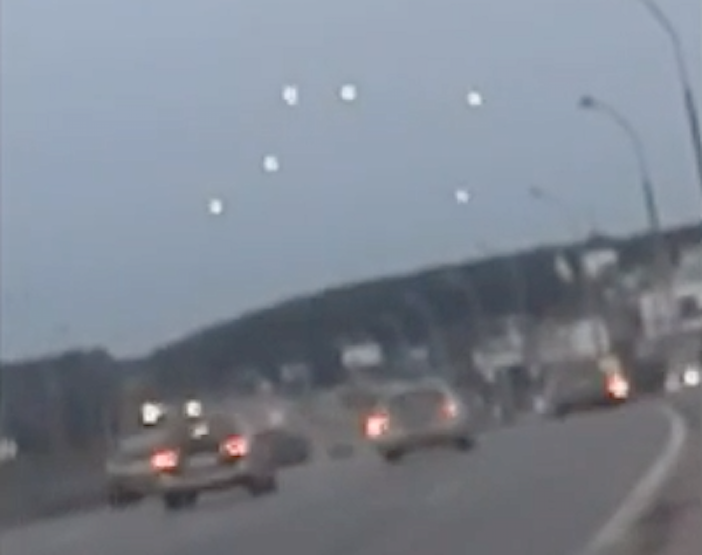 Fleet of UFO Over Eastern Europe On May 24, 2016, Video, UFO Sighting News. There is not much information about this sitting in a small country called Belarus, but we can see that there are many glowing UFOs in the sky over the hill. The most common UFO seen are glowing large orbs. These light up and other disappear almost ins sync. I wish we had more footage and more info about this one. It is awesome that the person stopped their car and got out to record this. It is not recorded through glass, but just a normal view from the side of the road.